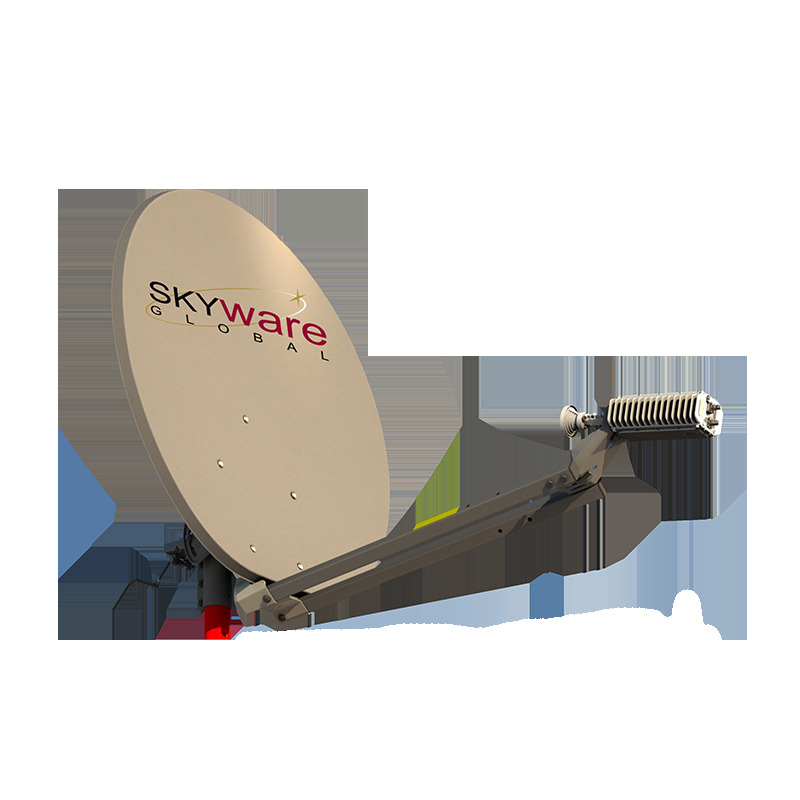 The Skyware Global 1.2m Rx/Tx Class I Antenna is a rugged, commercial quality product suitable for the most demanding applications. • The reflector is constructed from glass fiber reinforced polyester [SMC] for strength and accuracy. 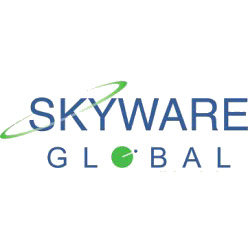 A proprietary process developed by Skyware Global ensures high RF reflectivity as needed for Ku-Band operation. • The precision Az/EI mount is made of galvanized steel for excellent corrosion resistance. This mount includes special features to increase pointing accuracy with low backlash and lockdown error. 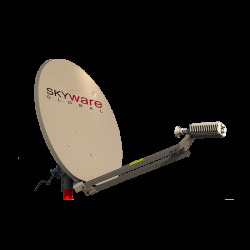 • This Az/EI allows the antenna to be installed on standard 73-76mm [27/8”- 3”] OD installation mounts. 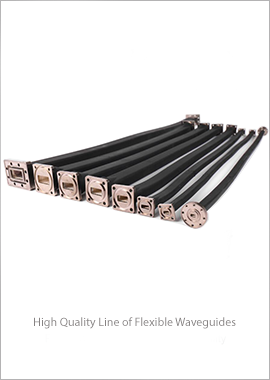 • All hardware is plated to 720 hour salt spray standards under ASTM B-117. • Cross-Polarization Isolation of 30dB on axis. 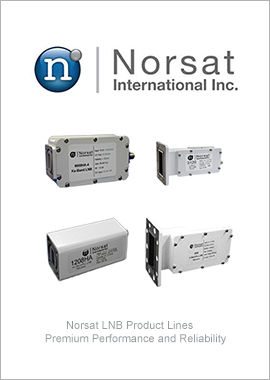 • Excellent Tx Port-to-Port Isolation of 90dB or better. • Meets or exceeds regulator agency requirements. 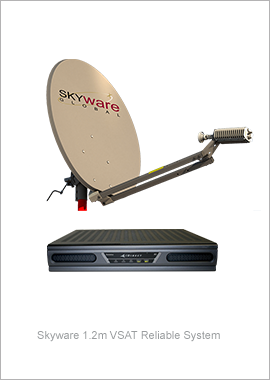 • Class I system designed for typical lightweight Ku-band RF Electronics.